Any completion speed runners just saved themselves, well – at least several minutes of work. 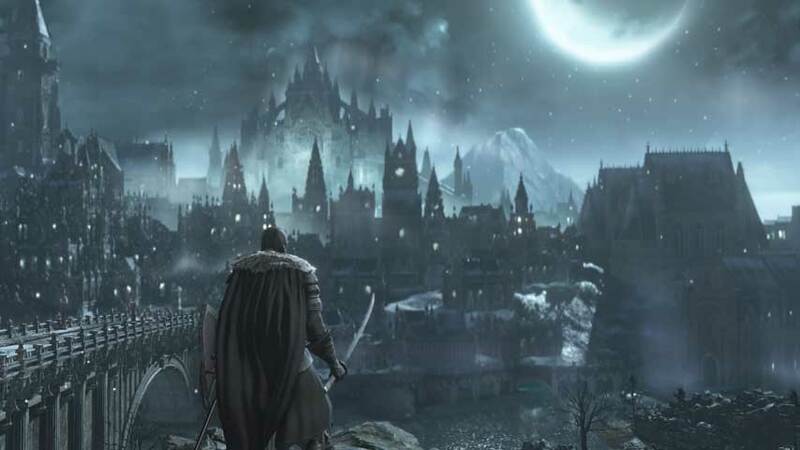 The main Dark Souls 3 progression path requires players to take a detour to Cathedral of the Deep to collect a key item allowing entry to Irithyll of the Boreal Valley, the area immediately after Catacombs of Carthus. In terms of main quest completion there’s absolutely no reason to go there apart from collecting the doll, and speed runners will be interested to learn you can absolutely bypass it. As discovered by YouTuber PeachyMike you can bypass the Crystal Sage and Deacons of the Deep boss fights, plus the whole Cathedral of the Deep dungeon crawl, using the miracle Tears of Denial. To use this bit of magic, you’ll need to free Irina from her prison in Undead Settlement and collect the Tome of Carim on the Road of Sacrifices. Since most of Undead Settlement is not required to complete the game it’s debatable how much time you’ll save, but speed runners will settle that.